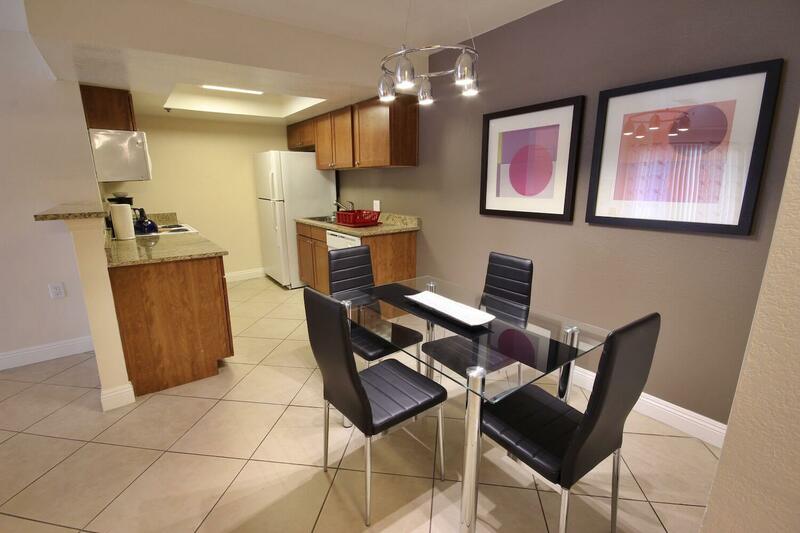 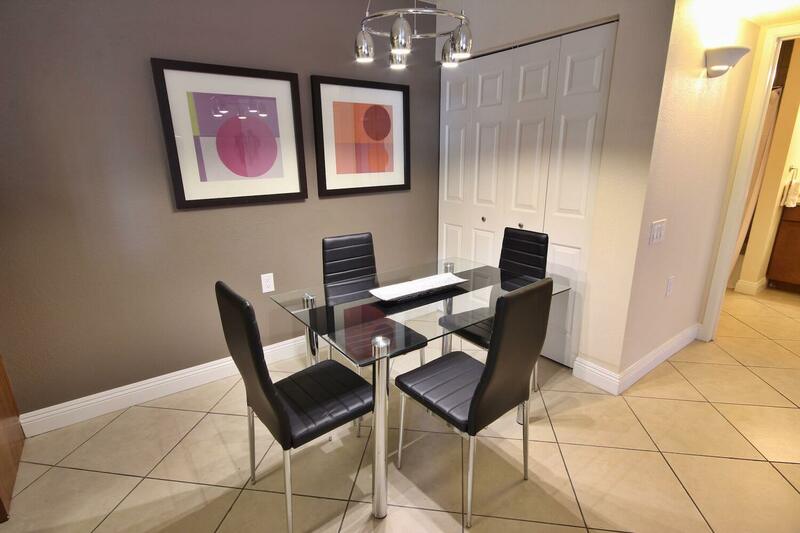 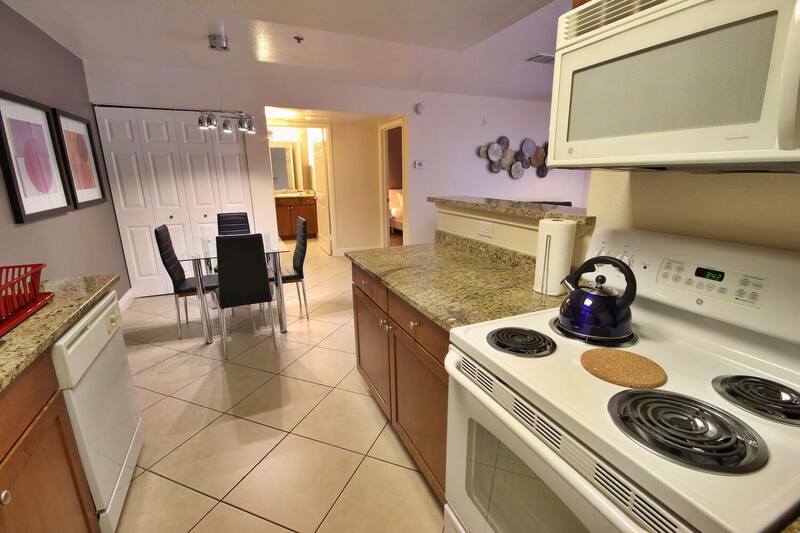 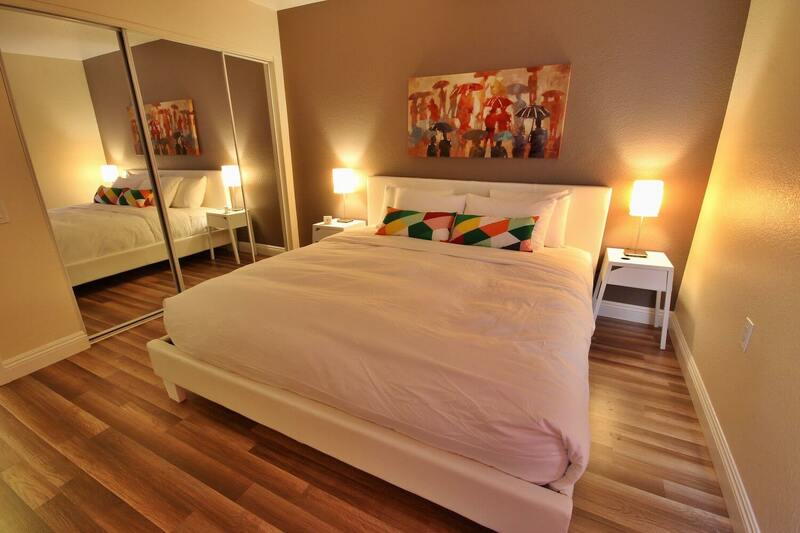 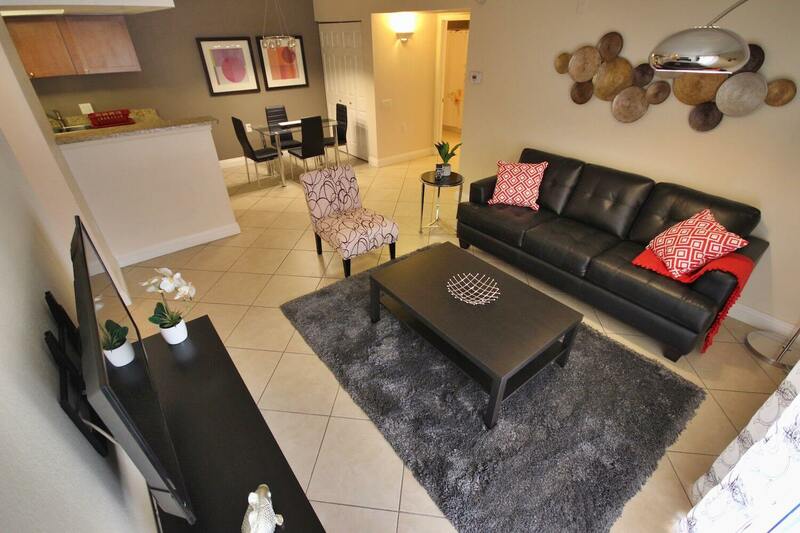 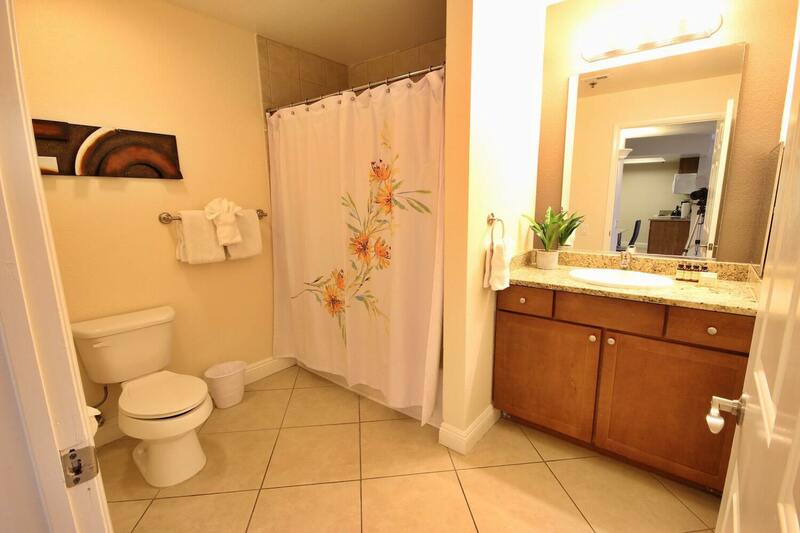 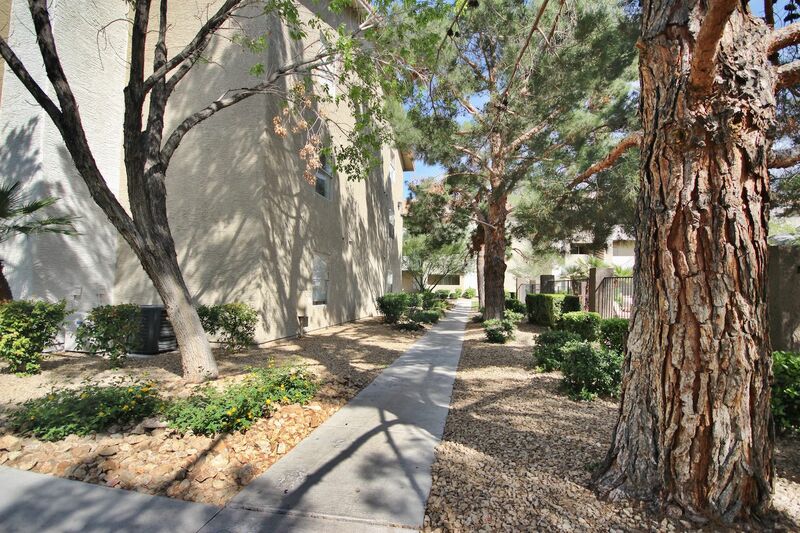 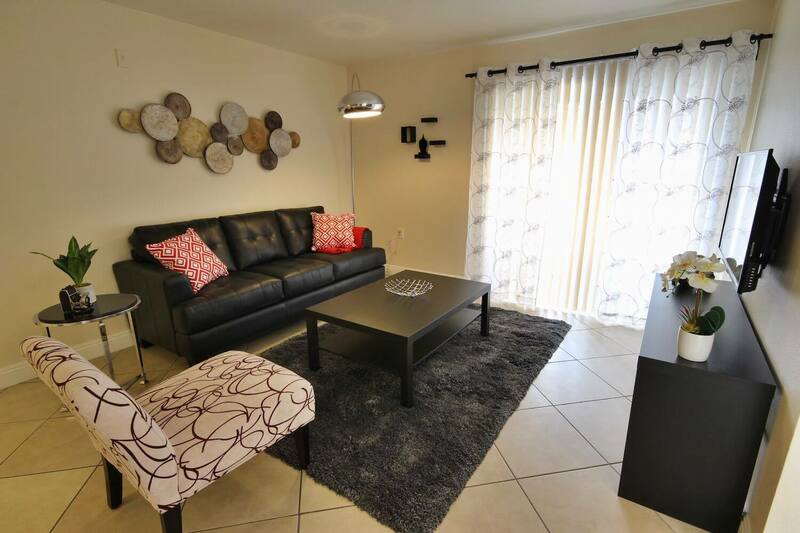 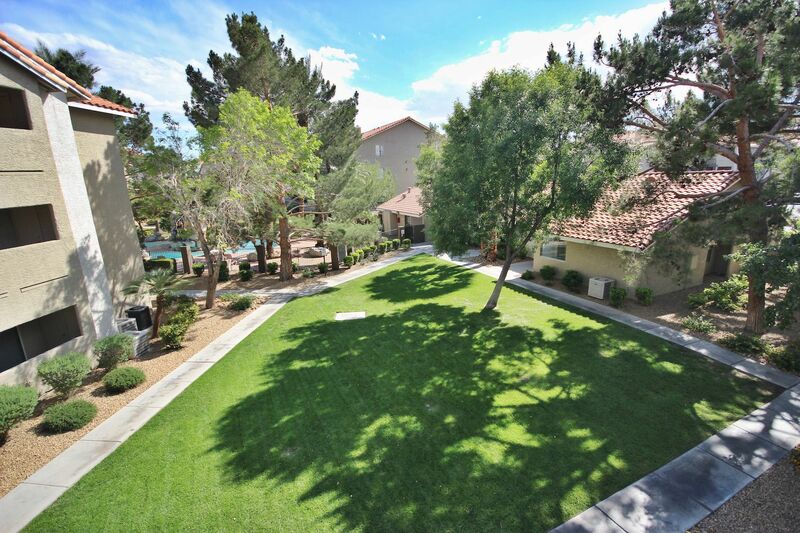 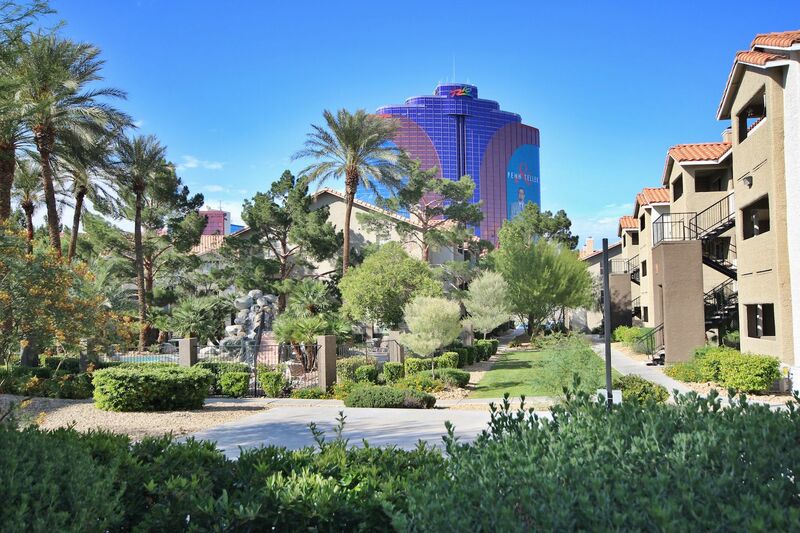 This modern and cozy Las Vegas fully furnished condo is ready to go, complete with all housewares, kitchenwares and everything needed to live in comfort. 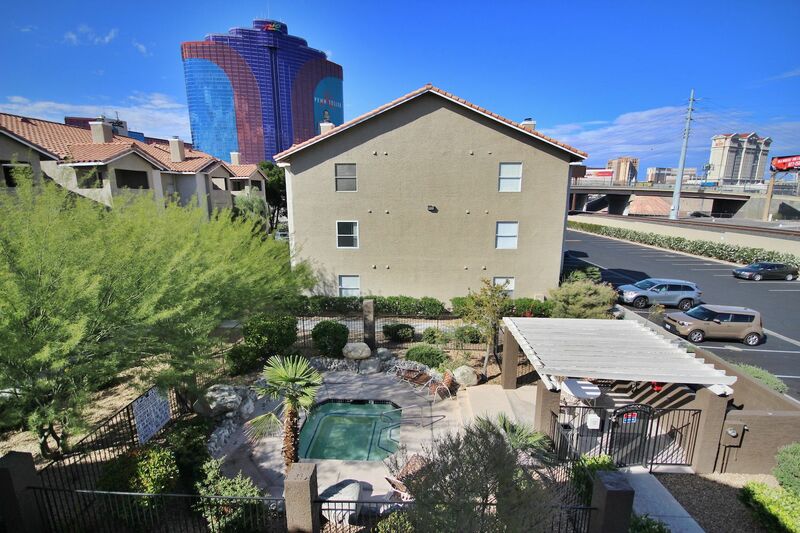 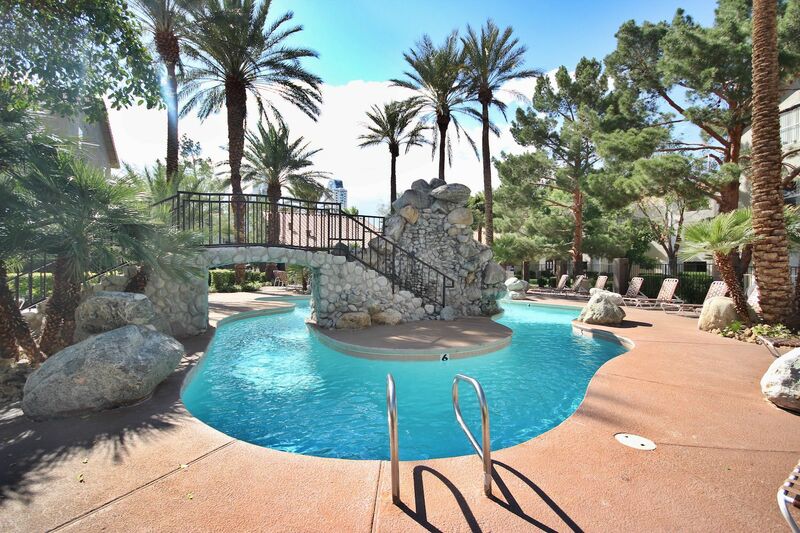 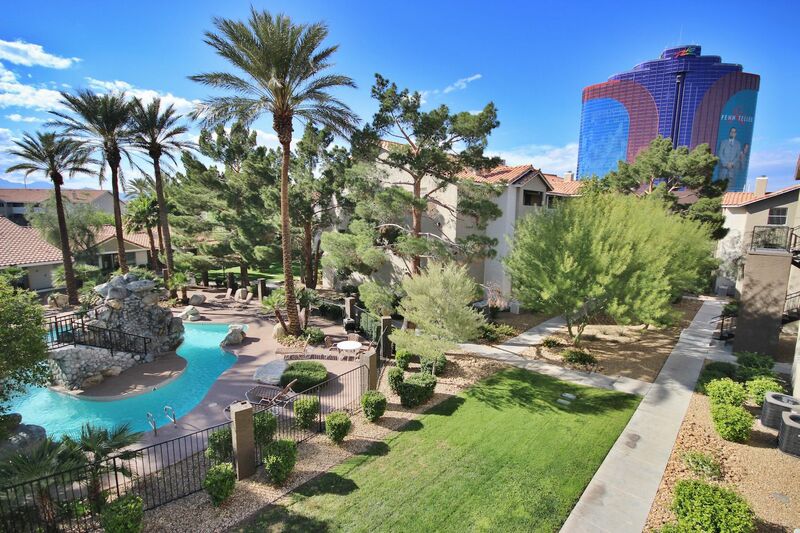 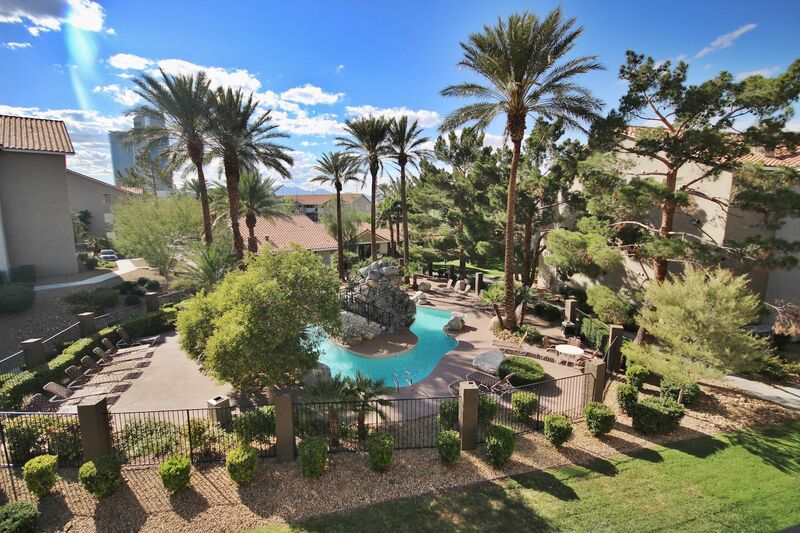 Tile floors in the living room, hardwood floors in the bedroom, and granite countertops throughout are just a few of the amenities included in this great Las Vegas fully furnished condo. 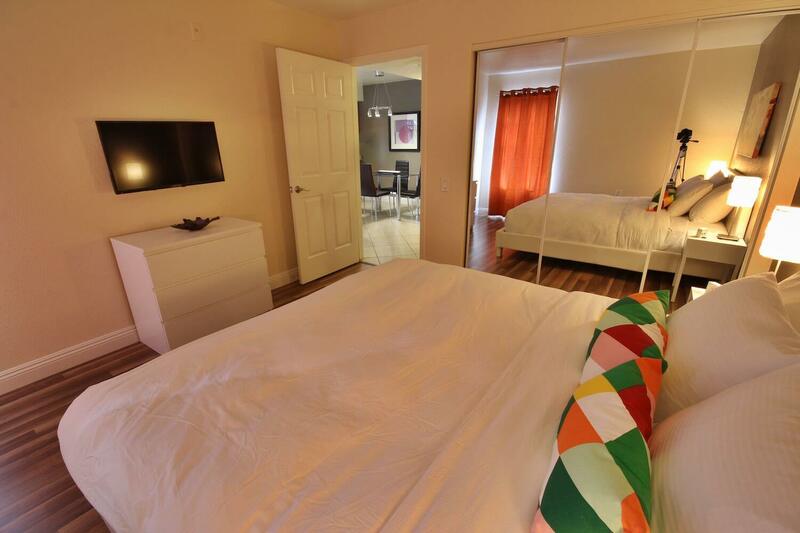 As with all of our properties in this location, included in your rental rate is all utilities, cable TV, and WIFI internet! 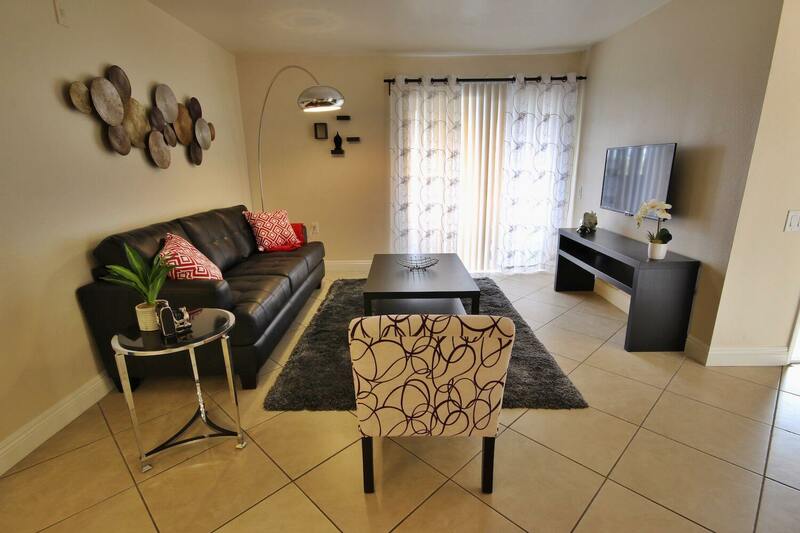 No need to worry about getting services in your name when you move-in, just bring your suite case and start living in comfort! 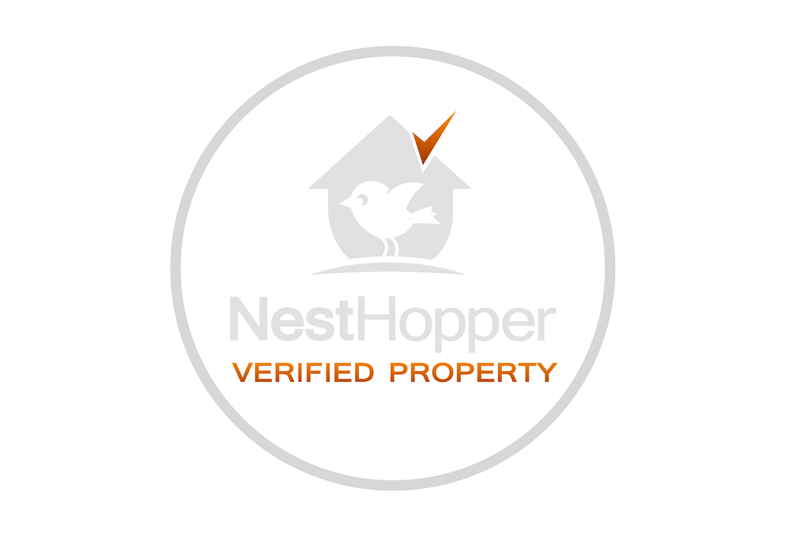 *Cable and internet packages may be upgraded as desired directly through the cable provider. 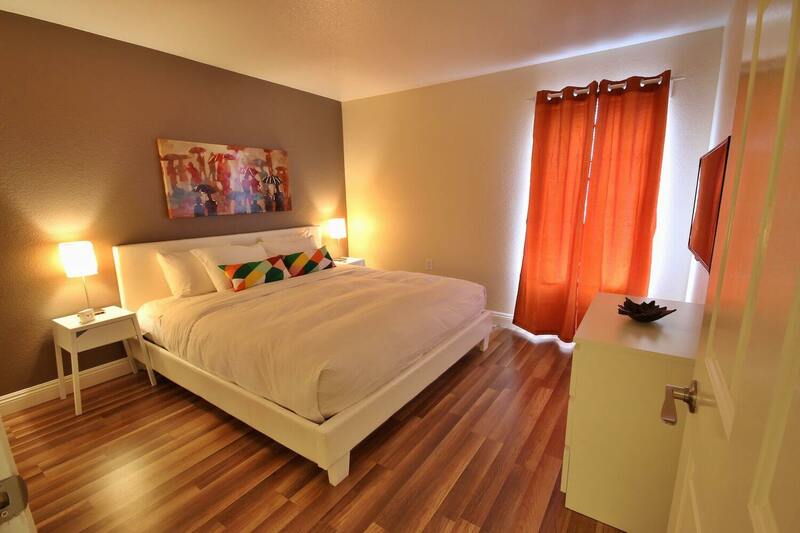 Laundry Inside, Cable Included, Free WIFI.